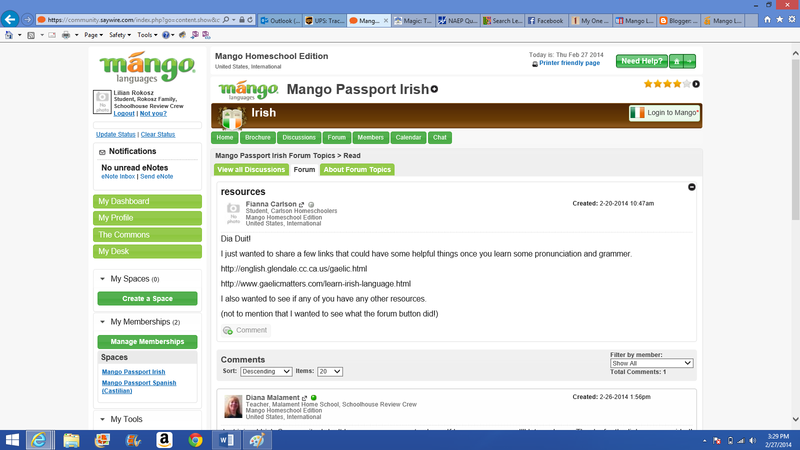 Oh, what a fun, fun, product to review for Mango Languages. I just let the kids pick....I didn't do any mother-like nudging either! 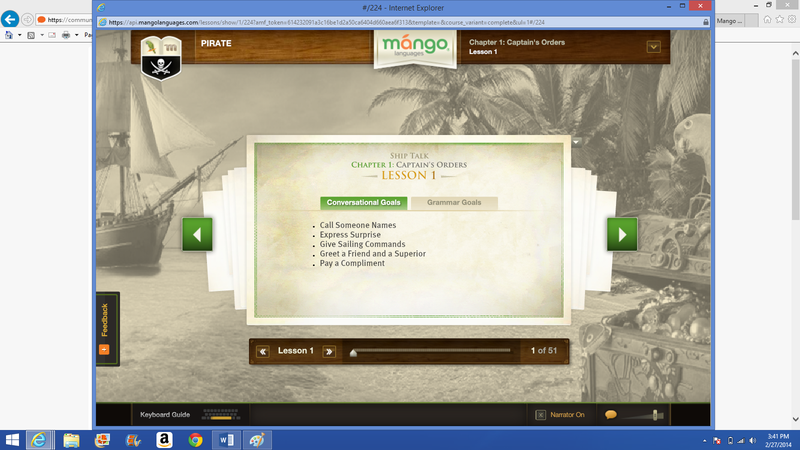 Four of my students were able to use Mango Languages. I was actually happy that they ended up pairing off in their choices, so they could practice with each other. Now, would you like to know their reasons for picking what they picked? 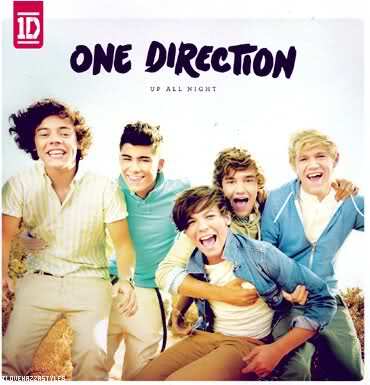 See the guy on the far right? 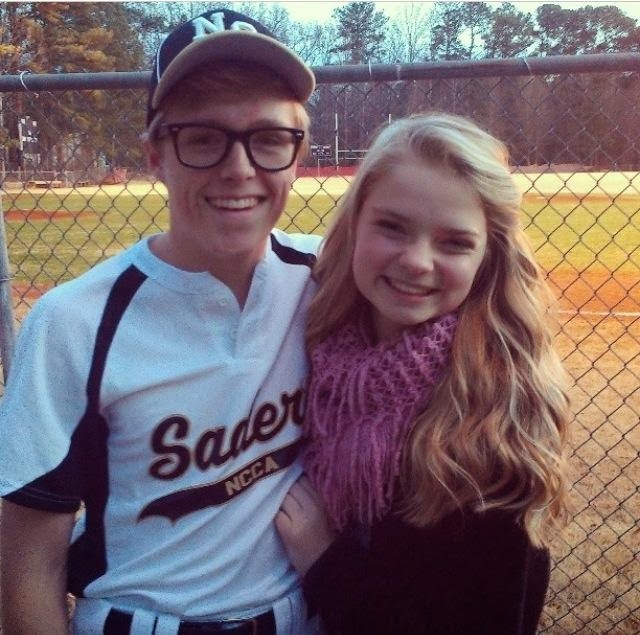 The blond. Yup, he is Irish. What a noble reason for choosing a language, right? 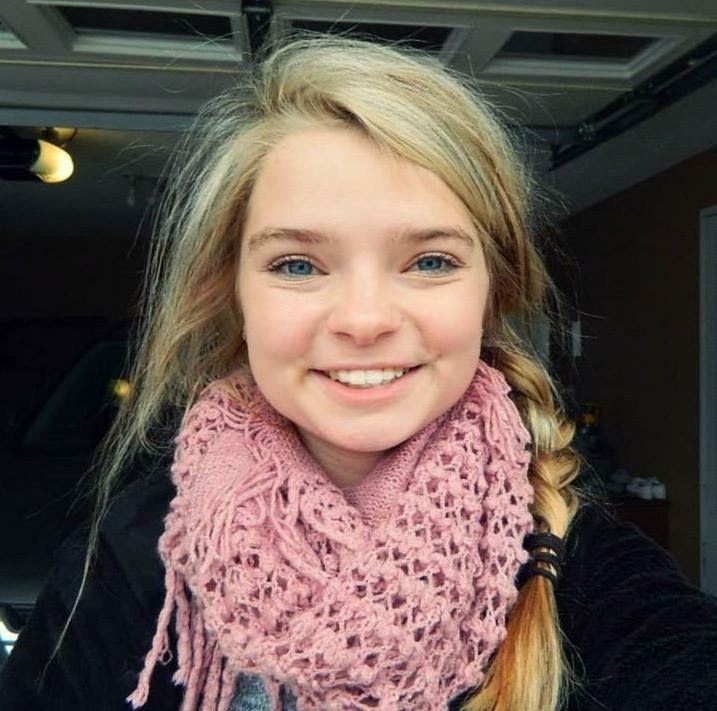 She is a special friend of.....D-man's. We will call her J-girl. J-girls' mother is actually from Germany. J-girl has dual citizenship and speaks German. J-girl and her mom speak German to each other in public sometimes. It is cool, but there is a little piece of me that is afraid they are talking about me....in front of me....you know? Edit: Upon reading this blog post, they have assured me that they don't talk about me, so I feel much better. Whew!!! Obviously, D-man isn't the only one who likes J-girl! 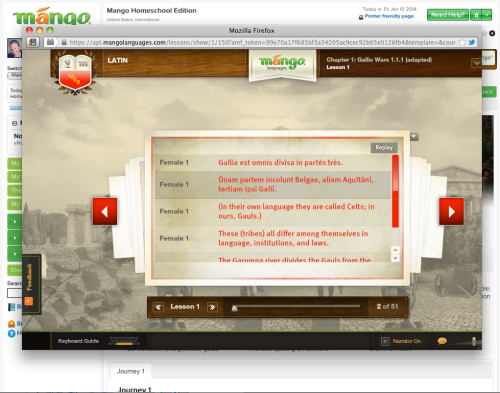 We got to try the beta version of Mango Languages Homeschool Edition. 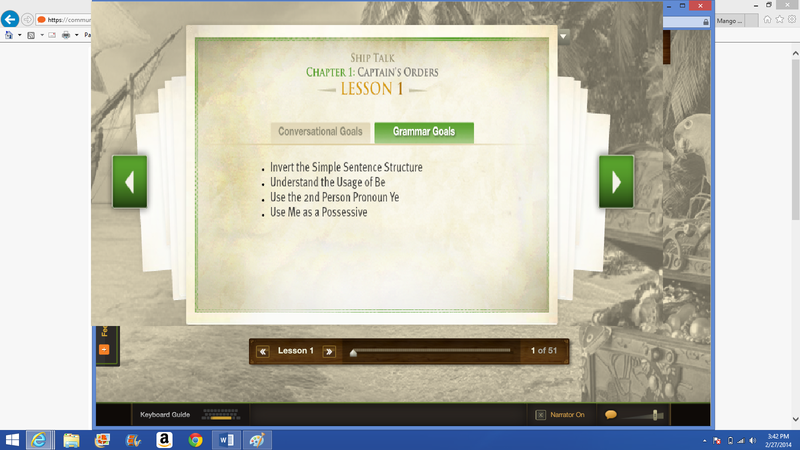 The homeschool product is still pretty new and they were still adding aspects of the program as we were trying it out. 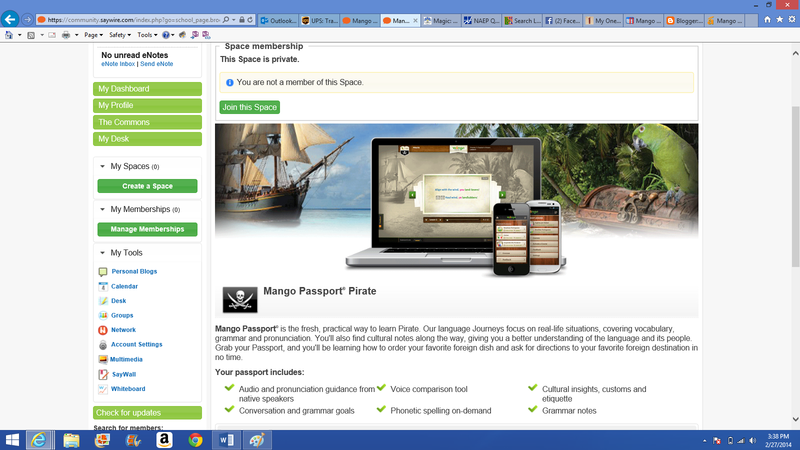 But, in general, here are the things that are available when you get a subscription to Mango Languages. The thing that I think is one of the most unique aspects to this program is the sense of community. You can find other people, all over the world, that are working on or know the language you are learning. You can practice with each other. You can ask questions about translations or when to use a certain form of a word. Within the different language spaces, there are forum or discussion groups. In the Irish one, a few links for pronunciation helps was added. We currently have a small group learning Irish, so there isn't much happening in our discussion group, but I can see where this would be an awesome feature for one of the more common languages. I heard of an example of one of the students who was learning Russian had trouble with the Russian word for the word "you". She put a question on the forum and her question was answered by another student who speaks numerous languages, including Russian, on the forum. It is sort of like homework help or having a tutor available when you get stuck. Mango Languages is on top of any safety concerns you may have if this type of "chat" situation, so things like anonymity aren't allowed. You can also set up your parent account to be sent every communication through your child's page. The whole idea behind Mango Languages is that it is a conversational approach to learning a language - so it isn't like my old years of Spanish, where I learned how to conjugate verbs, but not how to speak to anyone. This program teaches you how to talk and communicate in a different language. It doesn't really focus on writing or the nitty gritty of conjugating verbs. But, if you ever find yourself in another country, you will have learned the way to ask for directions, to use the bathroom, find out their names, what is the best restaurant to eat at, how you use the subway/train. You know....the real stuff you need to know when you travel! Honestly, it didn't bother me at all that there wasn't really a written/spelling portion to Mango Languages. Although A-girl said that she sort of missed having that component because she thinks she gets the words more solidly in her head if she knows and has to practice how to spell them. Out of my 4 students, she was the only one that missed writing/spelling. I think my other 3 students felt less pressure that they didn't have to know how to spell the words. They were happy just to know how to say them! I thought the program was great without the enhanced tracking and progress monitoring, but I can see where knowing how much time your student had put in would be helpful. I had a chance to attend a webinar by the creators/forces behind Mango Languages to explain in a little more detail of what is coming for Mango Languages and their excitement was contagious. They definitely have a passion for people to be able to learn another language. For the purpose of this review, I will show you some of the basics of how Mango Languages works. We will pretend you want to learn Pirate. Yes, I said, Pirate! That is one of the 60+ options. At first I thought it was a joke, but then I decided it was actually sort of brilliant. What better way to get a reluctant boy-child to learn a language? Then, once he masters Pirate, he can move onto, shall we say, a more useful language, like Spanish or German? When you pick a language, you will end up on a page that looks like this that says, "You are not a member of this Space." At this point, you could read the information included in the Mango Passport section about what is included. If you decide it will suit you, you just click on the Join This Space button near the top of the page. Then you will get a Login to Mango button that pops up...pick that and it will take you to your specific language page, where you can get started. The Grammar Goals also cracked me up! "Use Me as a Possessive"
After these first few cards, it jumps into the actual conversation lesson. The conversation is first given in English, then in your language of choice. You can have it repeat the whole conversation or just pieces of it. You love through the lesson repeated phrases and translating from English into "your" language. Here is an example page from Latin, not Pirate. I will note that a voice comparison tool is available, but since we don't have a good microphone, we didn't use this tool. The kids just talked out loud to the computer. From what I could tell, they sounded pretty good. This turned into one of those subjects that I do not have to ever force them to do. Well, that is not entirely true. There was like a week and a half where S-girl didn't go on. I would remind her/ask her and she would tell me she just forgot. They fight for computer time. Some people, who shall remain nameless, (L-girl) ...oops.....I mean, I guess, officially, she is still nameless, right? I didn't actually name her L-girl when she was born! Anyway, a certain someone gets competitive and completes more than one lesson a day, when she can. I love hearing them speaking their German and Irish back to the computer. Like I said, they have all started keeping notebooks to keep track of the phrases and rules of the language. The beauty of this program is that if they pick one language, they are not just limited to that language. They can pick other ones. They can learn more than one at a time, if they want to. All for the same price. If they wanted to, they could work on Biblical Hebrew, Latin, Greek, Spanish, Italian, and Pirate all at the same time. Or, they could try out a new language every week if they wanted. Once you are a member of Mango Languages, you have free reign to learn as many different languages as you want, in whatever time frame you want. The price will be tough for us, but if they keep on using it/loving like they are right now, it would be worth it for the language training they can get....especially because they aren't locked into just one language. You know how kids change their minds. This time I won't have to force them to stick with their first choice because I already paid the money, you know? We really liked this one and I think it has great possibilities for us for years to come! A-girl and L-girl are convinced it will help them get a husband.